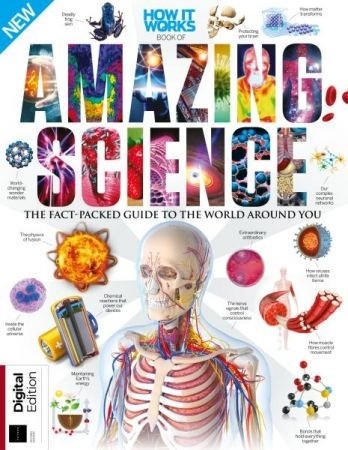 From the makers of science and technology magazine How It Works comes Amazing Science, a digital-only edition that includes Earth's geology, the human body, outer space and more. There's a one-on-one with Stephen Hawking, a behind-the-scenes look at forensics and the science of sport is explained. With over 60 pages devoted to the wonders of science, this is a must-have for anyone looking to learn more about the world around us.